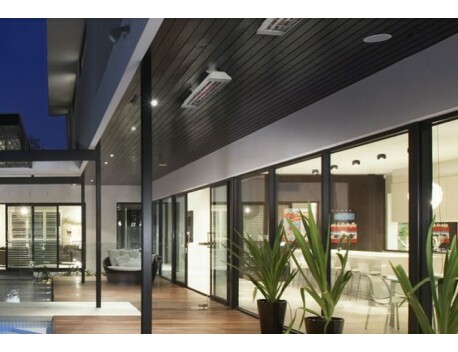 MAX is an Australian designed and engineered range of high intensity electric, infra-red radiant heaters ideal for tough outdoor and indoor heating applications. 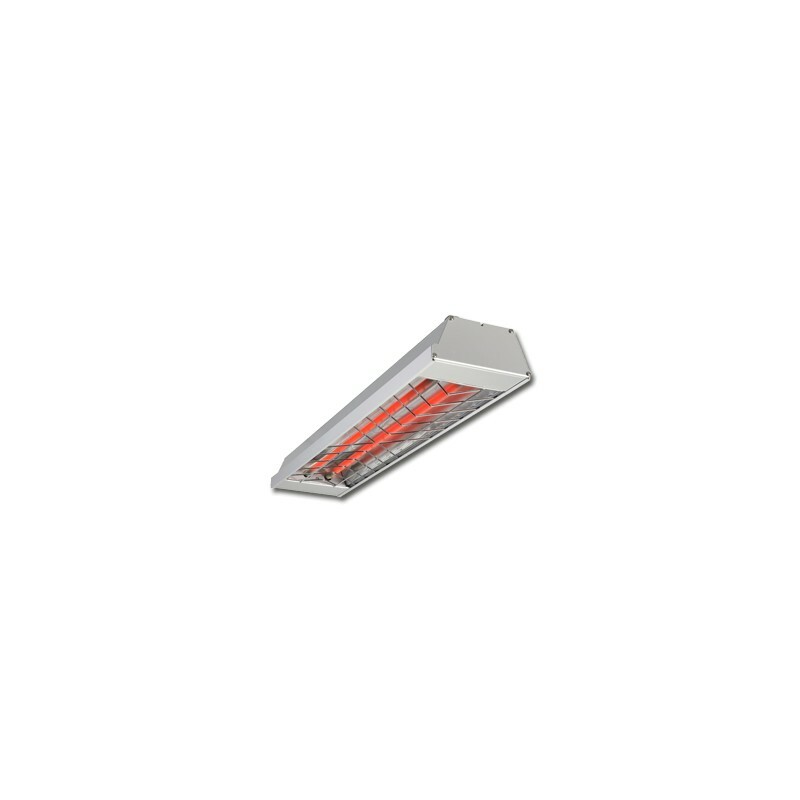 HEATSTRIP® MAX has been specifically designed where all other heaters have failed - a high temperature radiant heater with a unique low-glow, shatter proof heating element, perfect for even fully exposed locations. 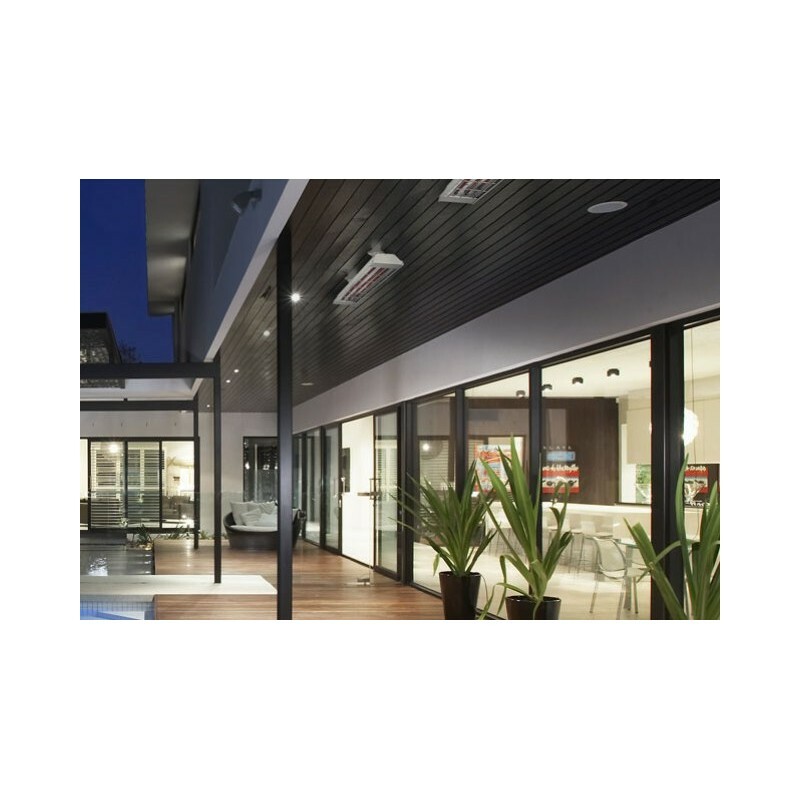 Applications include outdoor alfresco areas, balconies, pergolas, patios, verandahs, courtyards, garages, sheds, warehouses, showrooms, halls etc. 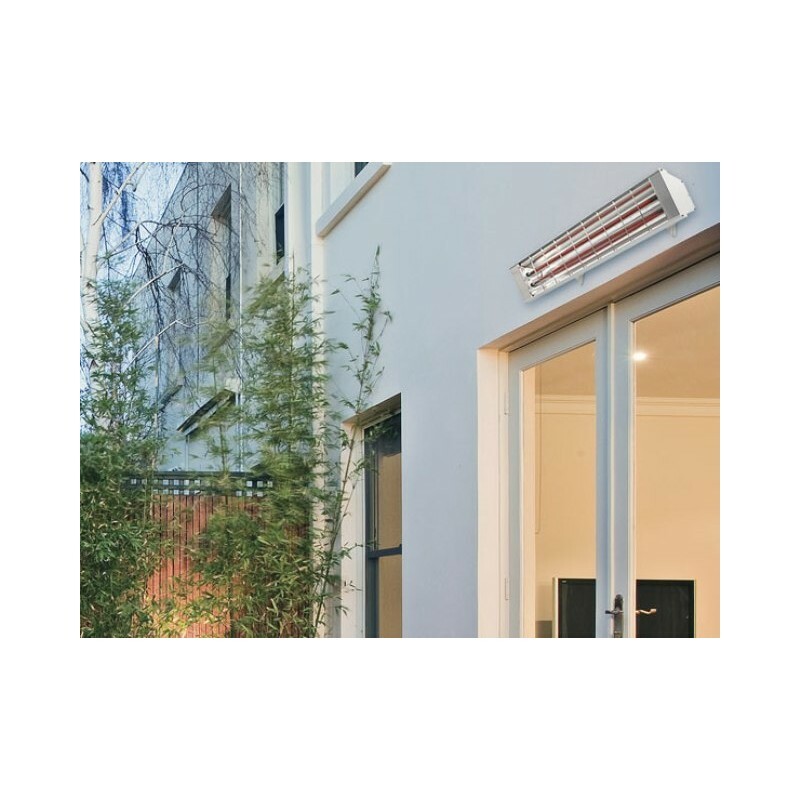 HEATSTRIP® Max is an Australian designed and engineered range of high-intensity electric, infra-red radiant heaters ideal for tough outdoor and indoor heating applications. 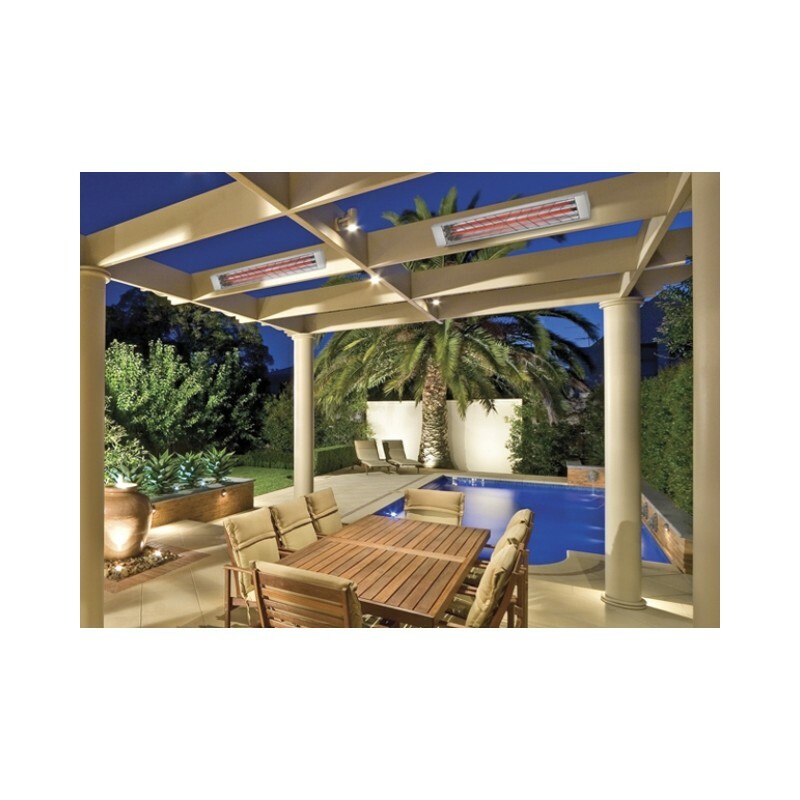 HEATSTRIP® Max patio electric heaters have been specifically designed where all other heaters have failed. 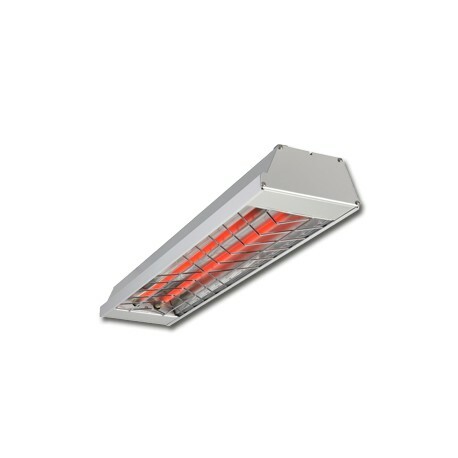 They are a high-temperature radiant heater with a unique low-glow, indestructible heating element – perfect even for alfresco living applications in fully exposed locations. 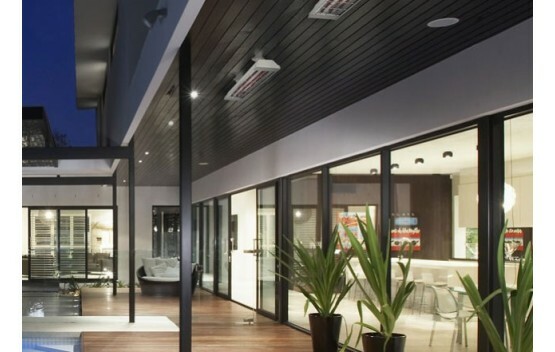 As a radiant heater, HEATSTRIP® Max provides targeted and focused heating only to people within its footprint, and not wasting energy on heating air. Ideal for expose alfresco areas, pergolas, balconies, cafes, showrooms, halls etc.